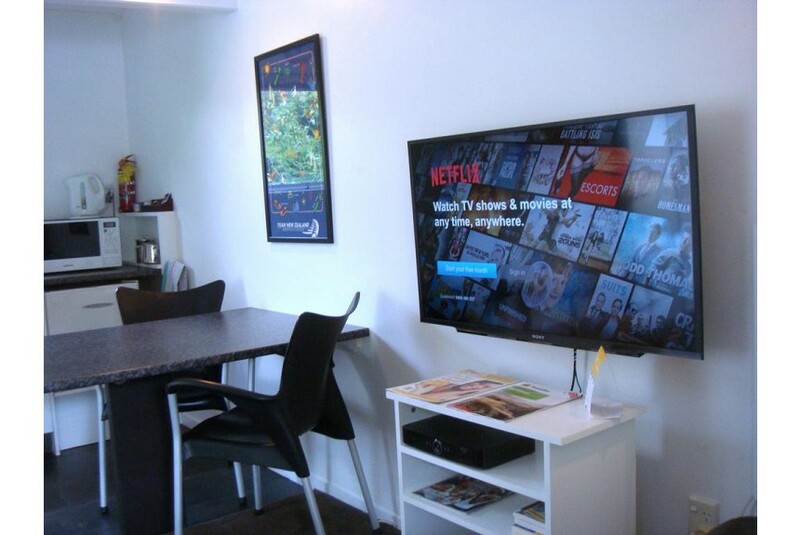 Just 10 minutes' walk from the Kerikeri River and set among gardens, the peaceful Colonial House Motel features free unlimited WiFi, Netflix and 50+ TV channels and a saltwater pool. A welcoming glass of wine and freshly baked cookies await the guests. All accommodations features a flat-screen TV and a DVD player. A microwave, a refrigerator and tea/coffee making facilities are standard in all rooms. Your modern bathroom includes a shower, hairdryer and free toiletries. There is parking for cars and boats. This motel is now in the Tripadvisor Hall Of Fame for Excellence Awards for 2013, 2014, 2015, 2016, 2017, 2018. It also has the Tripadvisor Travelers Choice Award 2014, 2015, 2017, 2018. Motel Colonial House is close to the Stone Store, St. James Church, and the start of Rainbow Falls walk. Kerikeri Town Center is just a 2-minute drive or 10 minute walk away.